For more than three decades, the businesses of Portland, Boston and throughout New England have come to count on the affordable, professional office moving services that ABC Moving provides. We have worked with offices of all sizes and have thousands of happy customers to our name. With the help of Allied Van Lines, one of the largest and most established transportation companies in the industry, we have access to the support and equipment needed to transport offices of all sizes and scopes. From the most basic commercial moves to full-service, specialized relocations, we can handle virtually any office moving need. 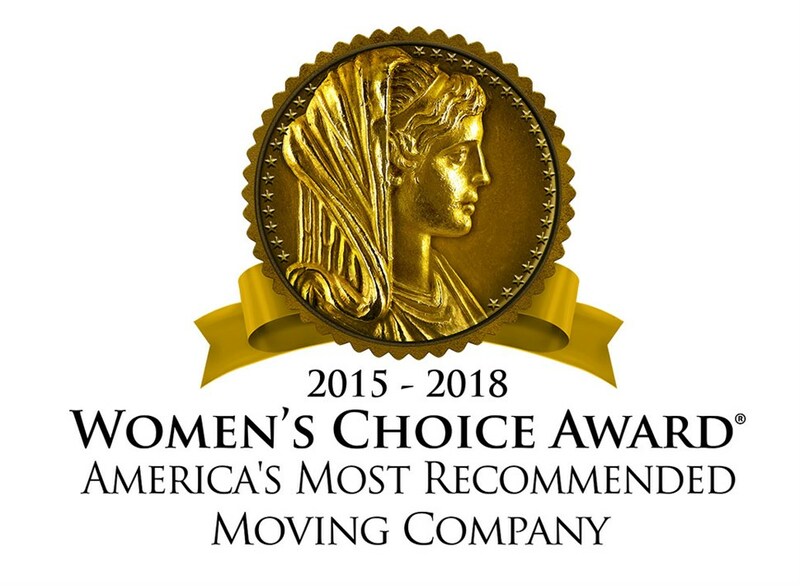 Additionally, as an office company with the prestigious designation of ProMover from the American Moving & Storage Association, you can rest assured that you're working with some of the most capable relocation companies in the industry. To learn more about our office moving services throughout New England, contact ABC Moving & Storage today! One of our friendly, knowledgeable representatives is standing by to answer any questions you may have and to schedule your free, in-home estimate. You can also fill out our quick online form to receive your no-obligation quote!